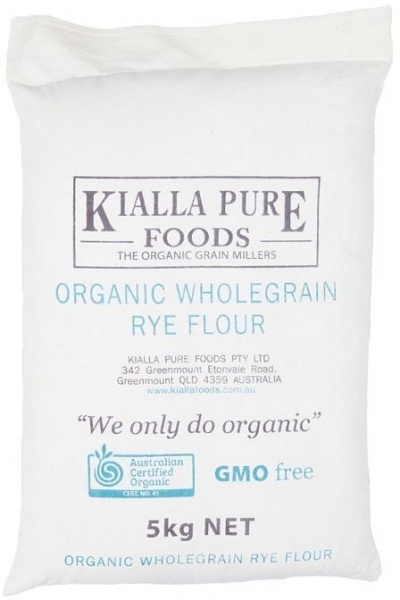 We are a distributor of Kialla products. Located near Toowoomba, Queensland, we're in the heart of the Darling Downs, where the rich alluvial soils provide the best grain farming conditions in Australia. 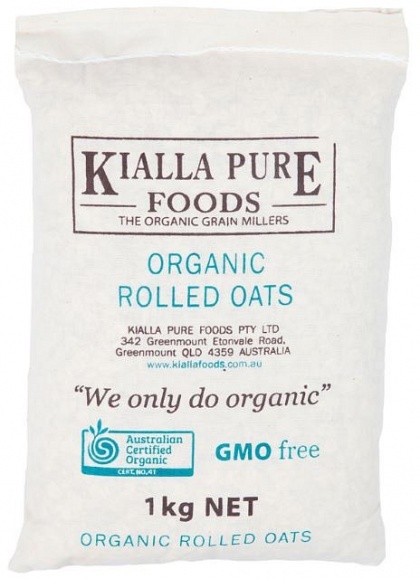 The company only mills certified GMO-free organic cereal grains with no cross contamination from non-organic products. 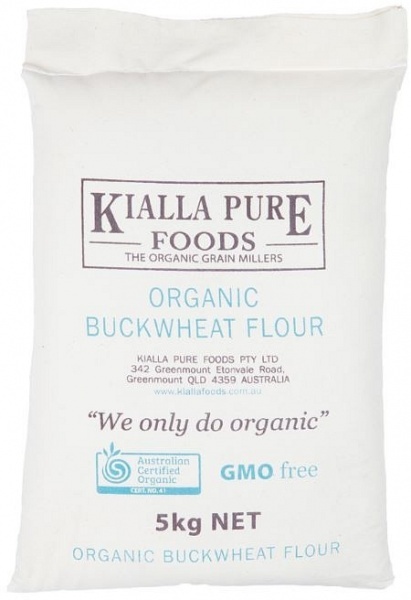 We source over 20 different grains from our certified organic growers. 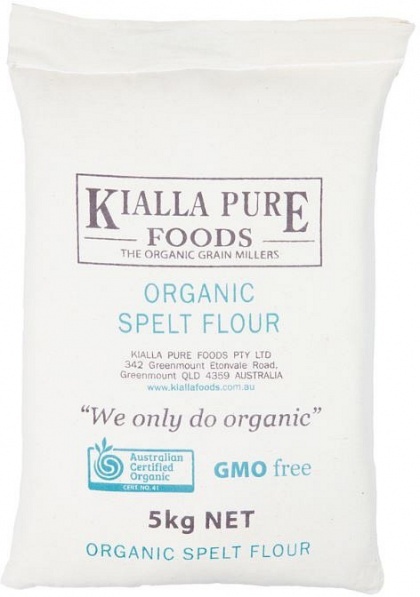 Click here to buy Kialla online.